From its origins as a small group of runners, Malvern Joggers now has more than 200 members. They meet every week for evening runs and organise their own local events, as well as offering Couch to 5k courses for people wanting to start running. 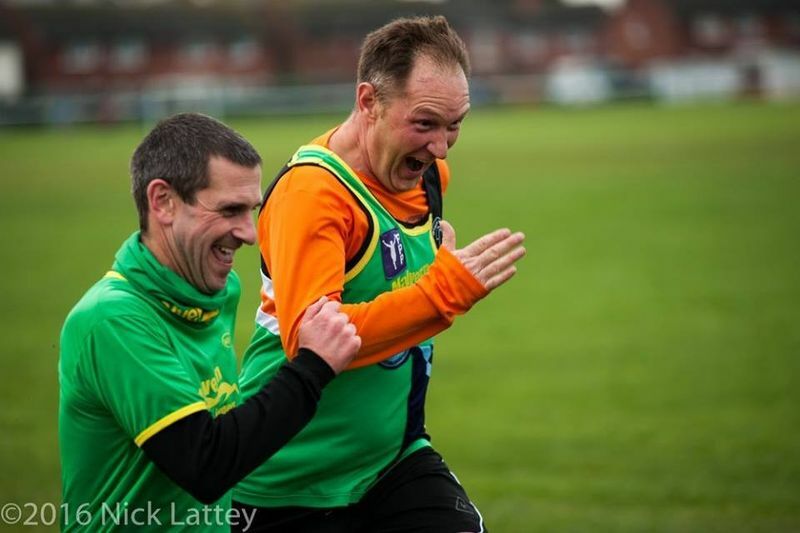 This friendly group caters for all abilities of runners and Paul Newman who is one of their members tells us more. I started running as I was getting close to my 40th birthday and fearing it was all downhill from there! Like a lot of others, I joined a gym and got introduced to running. I started running with the Malvern Joggers founder Chris Barker on a Tuesday and Thursday - when he started up Malvern Joggers, I began running with them on a Wednesday night. I haven’t looked back, it’s the best decision I ever made. Never in my wildest dreams did I think I’d end up running Marathon events. How many members are there ? We have just passed 200 full affiliated members, but you don’t have to be a member to run with us so we do get a lot of casual members. There are however lots of benefits to joining, including discounts for race entry, discounted gym membership and the chance to be in our own ballot for three London Marathon places every year. When do you meet and what do you do? Our main get together is on a Wednesday night. In the winter months when its dark, we stick to the pavements and meet at Malvern St James Gym on Barnards Green Road. In the summer months we move to the countryside and run on the hills or commons around Malvern. We also have informal get togethers of runners on other nights of the week. What are some of the highlights of the year for the Joggers? There are lots of highlights because we always have a large contingent doing lots of events at home and abroad. A big support crew normally travels to London to cheer on our runners at the marathon. We have our own 10k event held on Castlemorton common, we have an annual Pubathon where we collect for local charities - the list goes on. If people want to take up running but are nervous, do you have any advice? Not to worry! Twice a year we host a Couch to 5k training plan and from our January intake a number who started from a low fitness base are now running 10k races. A few have moved onto half marathons and a few are even considering full marathons in the future. We cater for all abilities and we always muster back for people so that nobody is ever left behind. We have lots of different paced groups starting from ‘walk-run’ up to our fast group. In that way, it’s easy to progress between the different paced groups. As well as helping adults, we also have a healthy junior joggers section that meets on a Sunday morning, for further details see our website.